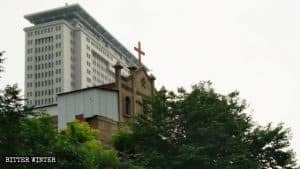 Under the pretext of resisting religious infiltration, the Chinese Communist Party (CCP) is attacking and deporting foreign Christian teachers, and intensifying its crackdown against religious faith on campuses. 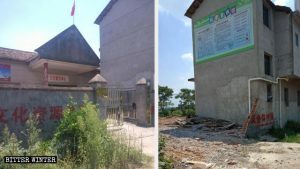 Observers believe the nationwide campaign is an effort to guarantee that China’s atheist Communist ideology remains the unchallenged influence in the country. A meeting about religious infiltration prevention at Zhengzhou University. 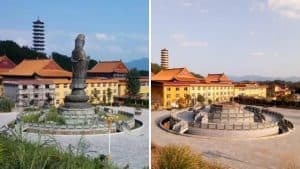 The Deputy Party Secretary of the Zhengzhou Institute of Information Engineering in China’s central province of Henan published on the school’s website that the so-called “special rectification work” regarding the “Christian issue” at colleges and universities would include a number of intrusive actions. First, administrators must conduct investigations and reviews of teachers and students throughout the schools. They must combat the infiltration of Christianity from abroad, block the paths of transmission of Christianity, and suppress the spread of Christianity on campuses. In short, administrators must ensure that schools are always a solid front for studying and promoting Marxism. The campaign to crack down on religious beliefs on campuses is also underway in northeast China. In mid-August, at the beginning of the new school term, eight South Korean Christian teachers at Wanbang School, located in Harbin city, Heilongjiang Province, suddenly left their jobs and returned to South Korea. Some of these South Korean teachers had held teaching positions for seven years at this private school that was established in 2003. 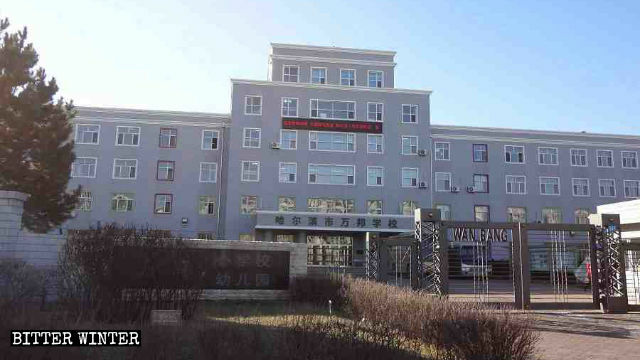 Wanbang School, located in Harbin city, Heilongjiang Province. According to a teacher at the school, the authorities have been particularly strict in dealing with the issue of foreign teachers who are preaching Christianity. They ordered the school to prohibit holding any form of religious activity on campus and demanded that the school’s students study the core socialist values instead. The Bureau of Education would be conducting unscheduled inspections to ensure compliance. Under pressure from the authorities, the school had to modify its teaching plan and cancel all lecture content related to religious beliefs. The school also told students that they were not allowed to read the Bible while at school. According to sources, last November, Jonathan, an American teacher at Hohhot Minzu College in Inner Mongolia, located in northern China, was accused by police of “illegally preaching” for spreading the gospel to others. He was ordered to return to the United States, and is restricted from entering China for five years. At the time, Jonathan had already been working for the school for 15 years. Bitter Winter has repeatedly reported about the suppression and elimination of religious beliefs on university campuses that have been increasingly intensifying since last year. The efforts by the Chinese authorities include teachers and students at primary and secondary schools as well. As a result of their religious beliefs, some students and teachers have been subjected to varying degrees of threats and harassment from school authorities. 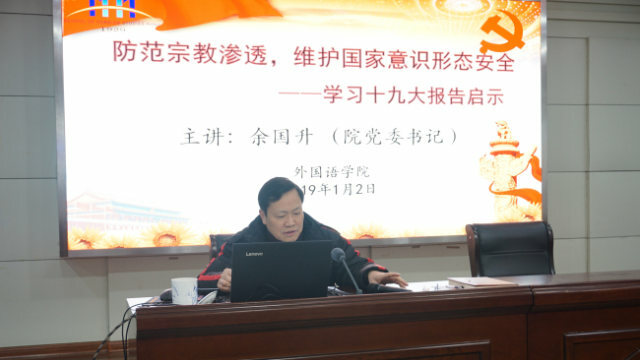 A lecture on preventing religious infiltration at Anhui Normal University. Liu Fei (a pseudonym), a student at a university in Jinan city, in China’s eastern and coastal province of Shandong, told Bitter Winer that school leaders repeatedly summoned her for questioning last October. 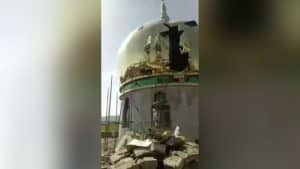 They informed her that they had monitored her posting scripture on WeChat and Qzone – China’s social networking platforms – and demanded that she abandon her faith. School leaders warned her that Communist Youth League members could not have religious beliefs. In response, Ms. Liu suggested that she could withdraw from the League. The school’s leaders threatened Ms. Liu: “If you withdraw from the League because you believe in God, it would be anti-Party. After withdrawing from the League, your scholarship will be gone. 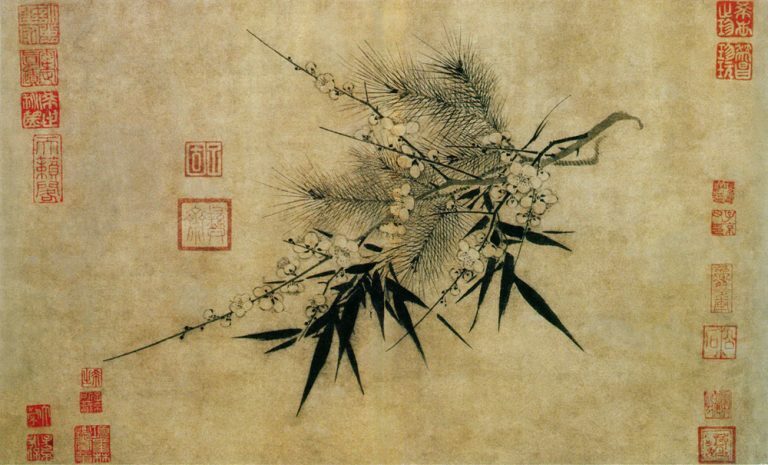 After graduating, you will be unable to find work.” In the end, Ms. Liu was forced to write a statement guaranteeing that she will not organize any religious activities at the school. Only by doing so could she put the matter to rest. 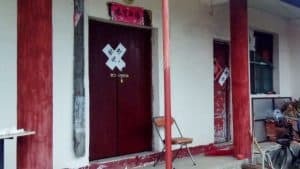 Meanwhile, Yang Qi (a pseudonym) and his wife, who are teachers at another university, were both persecuted by the authorities for believing in God. Since Yang Qi’s wife is a Party member, the school repeatedly ordered her to give up her faith. 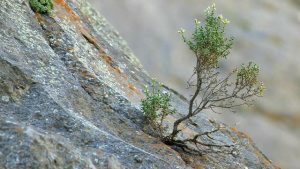 Ultimately, his wife decided to withdraw from the Party and continue believing in God. However, since Mr. Yang persisted in his belief in God, he was transferred by the school to the logistics department to do service work, and his monthly salary was reduced by 1,200 RMB (about $177). 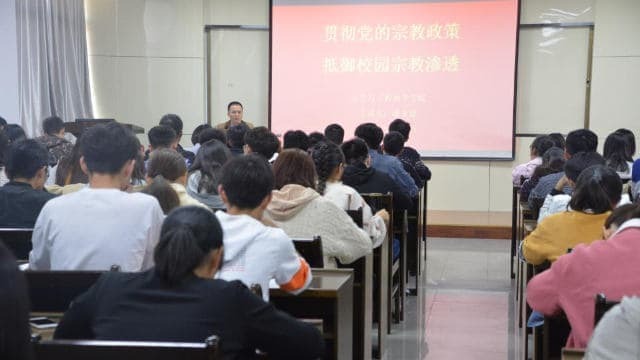 According to sources, in November 2018, the school established a Marx College in order to strengthen its political education, and the number of politics class teachers at the school immediately rose from 30 to nearly 100. In China, it appears, Christ must decrease, and Marx must increase.